Design is inherently shaped by the social, geographic and political context that it is created within. This is true on the small scale of designer’s immediate surroundings but is also true of a larger scale. The reaction to a more globalised zeitgeist also impacts not only designer’s outcomes but also the way in which they perceive these outcomes within a personal context. You can begin to deconstruct these ideas by looking within the examples of street art in Indonesia. Street art developed within the 1940’s in Indonesia and have since been utilized as a form of artistic expression in reaction to particular political contexts for example the 1998 uprising. 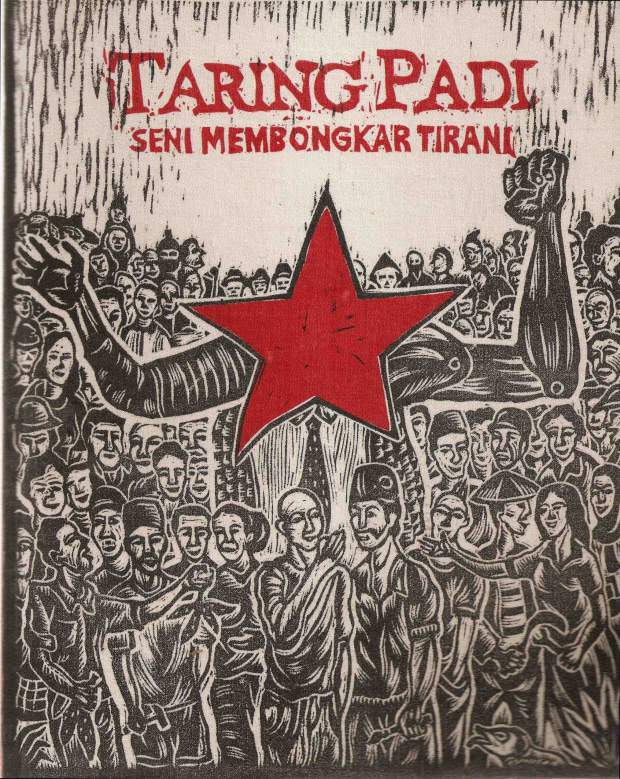 During this particular time a group of Yogyakarta based artists formed the group Taring Padi who painted murals that demanded Suharto to step down. These murals are of cause a direct reflection of their political context, however, they are also a representation of the growing popularity of street art globally at this time. This is demonstrated in the rise of Banksy at the same time. It is this that reflects the impact of the global zeitgeist on the choices made by such politically responsive groups such as Taring Pardi. Through this you can start to understand that while a designers local context will impact the statements that convey, it is also the overall global artistic context/trends that will impact the way in which those designers choose to express their views. These ideas of varying contexts simultaneously effecting design outcomes is true also in the ways in which design is viewed and the meaning it embodies for varying people. Looking at the below street art, there are endless different ways in which a viewer could draw meaning, all these ways however involve the viewers contexts. 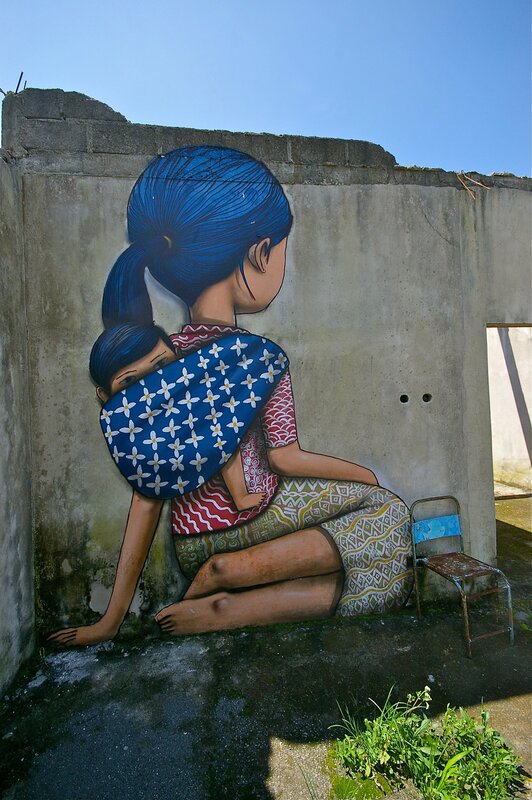 This particular street art is in reaction to the 2010 eruptions of Mount Merapi and is situated in a small village that was destroyed by the eruptions. For someone from this particular context, they would draw the meaning that relates to those eruptions, however for someone in a totally different context it is understandable that they would draw another totally separate and still valid meaning. For instance within a fashion context New York a person could view the work and the Batik prints on the women’s clothing as a reminder of Michael Kors Pre Summer Batik inspired collection. While this is a completely different reaction to the same work, it demonstrates the impact of context on not only the design itself but also the way in which we view it and the meaning that we draw from it.